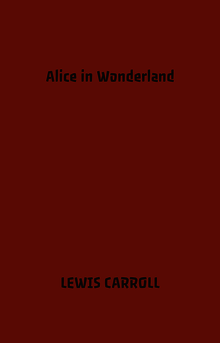 Lewis Carroll's book "Alice in Wonderland' is full of fanciful characters, each one adding a bit of humor and dimension to the story. When Alice falls down the rabbit hole she encounters various talking animals and an unusual Queen. The first character she meets is The White Rabbit, he reappears throughout the book and acts as Alice's guide, which is amusing because he doesn't seem to know even what time it is. The Caterpillar is like a very wise man who provides Alice with a way to control her growth. The Caterpillar who is not very friendly, is helpful by advising her to eat from the mushroom if she wants to change her size. The Caterpillar teaches Alice how to cope with the difficult situations she encounters in Wonderland. He shows her how to change size by eating the mushroom and thereby to adapt to her environment when needed. Another character is a smiling cat who can disappear and reappear at will, named the Cheshire Cat. It is funny because sometime the cat leaves but his huge grin remains behind. The Cheshire Cat represents the time between adulthood and childhood. He reveals to Alice how although you follow the rules, the rules can change after you have become comfortable with them. She then moves on and comes in contact with the Hatter and The Queen of hearts. They play an important part as antagonists in the story The Hatter is the leader of a perpetual tea time. The Queen of Hearts is the mad tyrant who rules Wonderland. The Queen represents an old person who has become quite mad. As Alice grows stronger and uses reason more, the Queen is becoming less reasonable and mad. The book is very complex and has a lot of symbolism. 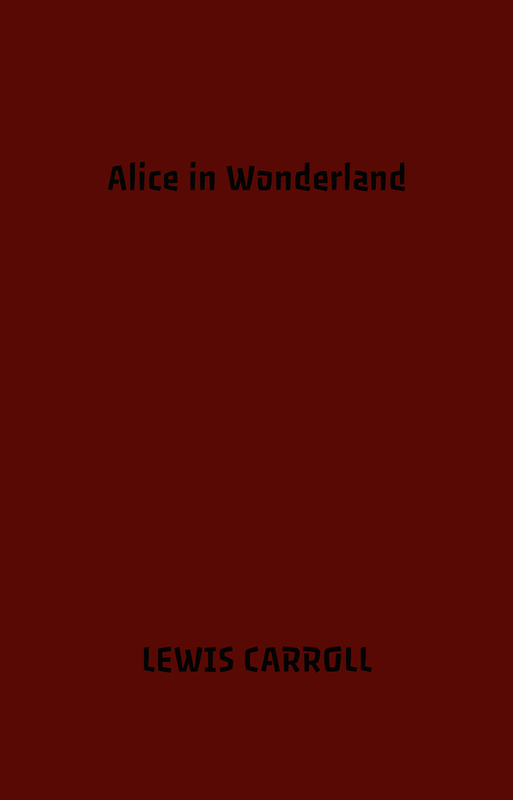 Each character teaches Alice something about life and growing up in a dangerous world.